Beauty comes in so many forms and is seen through the eyes of everyone but most intensely through the eyes of some of the most famous authors of our times, from Ernest Hemingway to Jorge Luis Borges. These writers have seen wonder in so many places around the world, but one place that caught their heart was Paris, France. From the cobble streets, to the cafés and the parks of this beautiful city lies the history of several French and international authors. Taking a tour of this historical place can only start with a stay at one of the most alluring Paris hotels followed by a visit to the café les deux magots where poet Rimbaud loved to spend hours writing, or the le café de flore. After dining a tourist can visit the Place des innocents, or the saint Merri church. Oscar Wilde stayed at a hotel near the Musee d’orsay, near the Seine and the Louvre; this is also a beautiful stop to make on this literary tour. 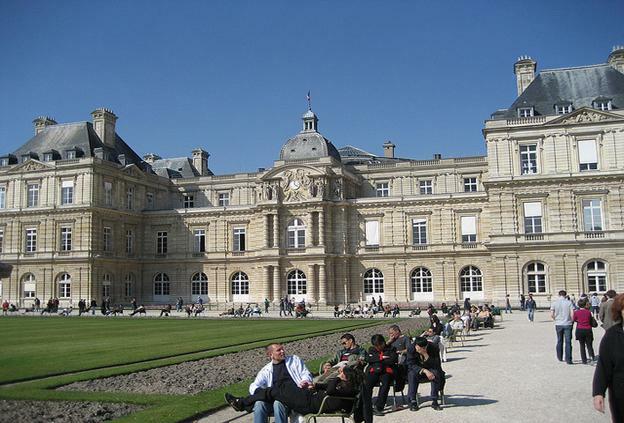 Ernest Hemingway and F. Scott Fitzgerald stayed at hotels near the Jardin du Luxembourg, near the left bank arrondissement. These areas near the Latin Quarter, Saint German-des-prs is a great stop to make on the Paris literary tour. Many of the Authors stayed in Paris for years and Oscar Wilde is buried there. There were love stories, back drops and inspiration for many novels that many international authors loved about Paris. Victor Hugo got his inspiration for the hunchback of Notre-Dame from visiting Paris. A tourist can visit the home of Victor Hugo in the Marais district. For the literary enthusiast there is so much to see and enjoy. There are strolls to take along the Seine and scenes to indulge in of love, romance and death. 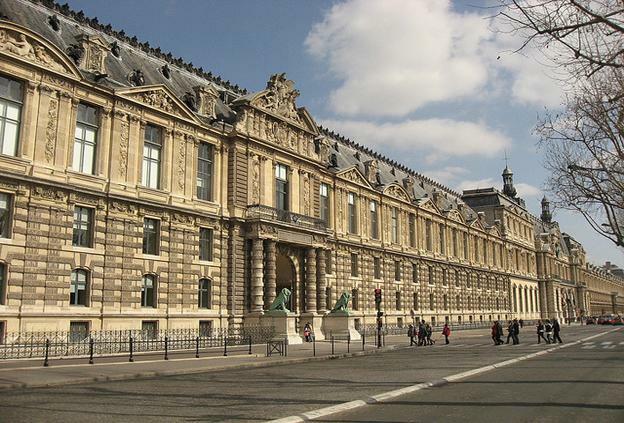 All which can be seen in the museums, café’s and along the cobble streets of Paris. Many authors came here to get inspiration, others came and never left. Many authors married their sweethearts here, like Djuna Barnes, and Theophile Gautier. They lived loved and created wonderful poetry, novels and anecdotes for literary lovers around the world. A literary tour of Paris is not complete without music, and theatre, as well as shopping, and Paris has it all. Dining at a beautiful café and then shopping at a small town square is par for the course as part of a wonderful tour of Paris. Literary enthusiasts enjoy. Sergio writes about travel, cheap flights and has reviewed many destinations around the world.